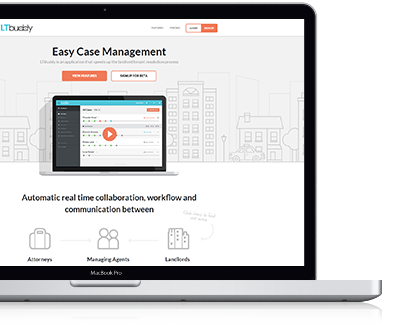 LTBuddy is a leading case management software solution, providing comprehensive workflow and online collaboration for LT Attorneys, Managing Agents and Landlords. LTbuddy has a great UX and an engaging UI. Part of the "Buddy Brands" an ImagineNYC Initiative. 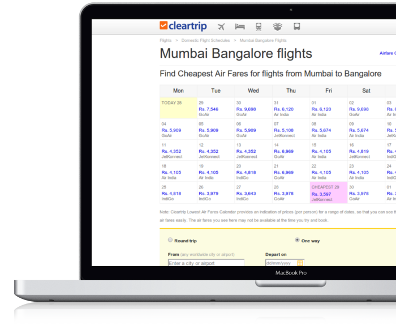 Cleartrip is one of the largest travel portal (OTA) in India, servicing customers on Flight, Hotel & Train bookings. Known for it's UX focus and clean design, Cleartrip has established itself ahead of pack in terms of technology and user loyalty. 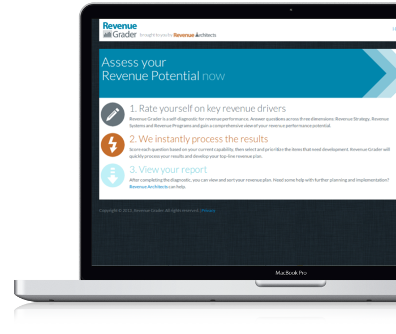 Revenizer is an U.S based startup, which was part of the BetaSpring accelerator program, focusing on providing targeted revenue metrics, and strategies to improve them for Small & Medium Businesses (SMBs). 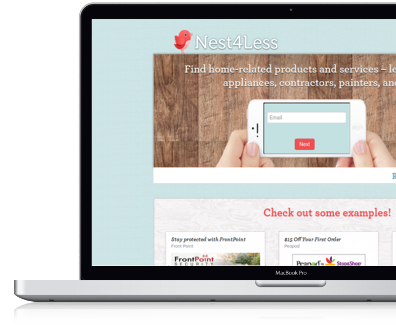 Nest4Less is an U.S based startup focusing on home-related products like Hardware, Home Security, Interiors and services like Movers, Painters etc. to consumers by bringing together Consumers, Vendors, Real Estate professionals across United States. Redchillies VFX is the one of the largest post production studios specializing in visual effects for feature films & commercials in India. Redchillies has large in-house team which works on large scale projects with their unique project workflow. 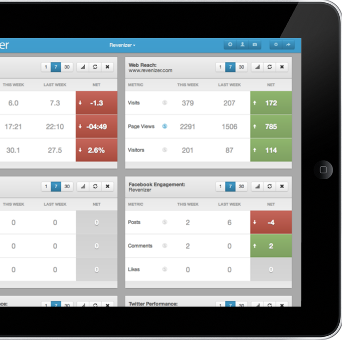 Revenue Grader is a self-diagnostic for revenue performance for organizations and small and medium businesses. Application measures organization performance across Revenue Strategy, Revenue Systems and Revenue Programs and prepares a report on the revenue potential of the organization. 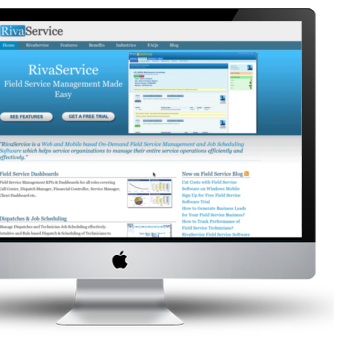 RivaService is a SaaS based Field Service Management application available on Web & Mobile which automates the entire process of Service Management. Application was to be integrated with multiple third party systems, including billing, scheduling and Navigation apps. Talk to Us to Build Beautiful, Engaging & Scalable Web & Mobile Applications.